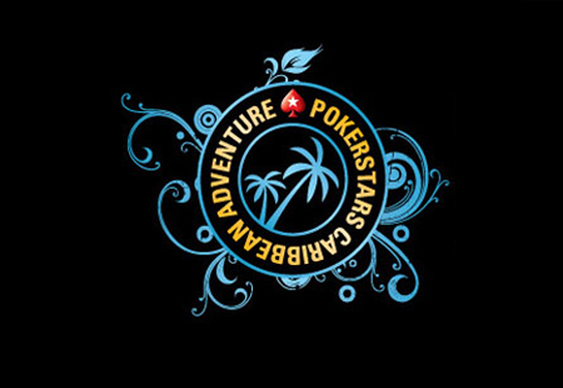 Organisers of the forthcoming PokerStars Caribbean Adventure (PCA) have confirmed that the forthcoming tournament series is to feature its first ever blackjack event. The 2016 edition of the 100-event PCA will take place from January 6 to 14 at the Atlantis At Paradise Island Resort And Casino near Nassau, The Bahamas, while its inaugural blackjack game will feature a guaranteed prize pool of at least $100,000. In addition to cash, the winner is to receive a seat into the $5,300 buy-in January 8 main event where they could potentially walk away with a top prize of up to $1.4 million. The PCA’s blackjack contest will take place on January 8 using a shootout format. Each table will feature six players competing at 15 hands with the top performer in each subsequently advancing to the next round while claiming a cash prize of at least $1,000. This format will continue for three rounds until an ultimate champion is crowned and the lion's share of the remaining $70,000 prize pool is divvied up. “We are very excited to host our first ever live blackjack tournament,” said Edgar Stuchly, Live Events Director for PCA sponsor PokerStars.